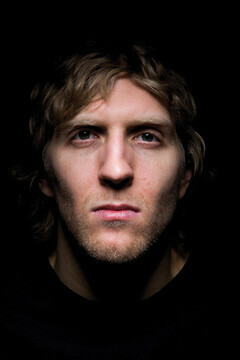 Dirk Nowitzki’s body temperature read 102 degrees Fahrenheit. In our usual Celsius reading, that’s 38.9. That’s a high fever. Well, he was high all right; scoring 21 points yesterday, including a game-winning lay-up with 14.4 seconds remaining. Dallas wins Game 4, 86-83. From a best-of-seven NBA Finals series, it’s now two-out-of-three. The score is 2-2. The whiteboard is a clean slate. It’s back to Square, Game One. All the previous skirmishes — the 82-game regular season, the Eastern and Western Conference Finals, the Heat’s dramatic loss in Game 2 — all these no longer matter. What matters is, Philippine time, the mornings of Friday, Monday, and, possibly (and hopefully), Wednesday. Pagkatoytoy, as Bobby Nalzaro would say it. Game 5, of course, will be the most crucial of the entire NBA season. If Miami wins, it’s Game Over. With the final two encounters scheduled in South Beach, Florida, they’ll have two chances to win for James and Bosh their first-ever NBA rings. But, if Dallas wins, this concert turns electrifying. A Game 7 can happen, like last year when the Lakers bested the Celtics in the NBA’s very last game. I’m for Miami. 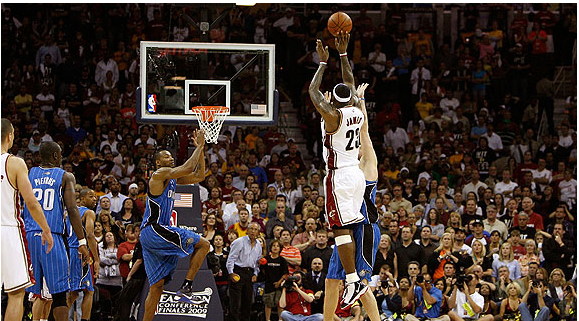 But, for the sake of prolonged excitement, I’d like Dallas to claim victory tomorrow, with the extended hope that LeBron nails the championship-winning shot in Game 7 — much like Boom Boom’s knockout punch this Saturday. Go… Boom and ‘Bron. With 3-1 leads in a Best of Seven series, the Mavericks and the Heat are 95.9 percent assured of victory. Yet, like the twin, shocking defeats of the M. Lhuillier squad last Friday and Saturday against the Cebu Landmasters/RDAK team, this we know: Basketball is unpredictable. The ball is neither flat nor perfect — it’s round. The bounce, odd. The loser can rebound and win. But, as Roberto Duran once famously said, “No mas.” With Nowitzki and Bosh and Kidd and Wade and Mark Cuban as the Mavs owner and LeBron as the two-time MVP, I doubt that Chicago and Oklahoma can each win three of the next three games. So, the stage is ready. The world awaits. The Heat is on. The Mavs? They move… to the Finals. You know my pick. Ever since LBJ announced in “The Decision” last July 8, 2010 that he’d combine forces — like Thor joining Spider-Man and Iron Man in a Marvel Comics triumvirate — the unanimous decision on the 2011 NBA champions is obvious. I pick the Heat. Dwayne Wade having an off-night? Like he did yesterday? When he missed a dunk in the early minutes, did not score in the 3rd and 4th quarters, and shot only 5-of-16 with 14 points? No problemo. LeBron scores 35 points. Chris Bosh adds 22. They escape from near-defeat in Game 4 to force an OT and win, 101-93, leading the Eastern Conference Finals, 3 to 1. Mr. Bosh? He’s Mr. Boss in Game 3. Attempting only 18 times, he made 34 points. The Heat have too many options, too many Pacquiaos in baggy shorts, two MVPs, they’re too damn good. They’re the Navy SEALS of the NBA. They’re the elite force – the best of the best. Like the SEALS who killed Osama Bin Laden carrying night vision apparatus, M16/M4, grenade launchers, pistols and other gadgetry that Karlon Rama can better explain, the Miami Heat has multiple weapons. 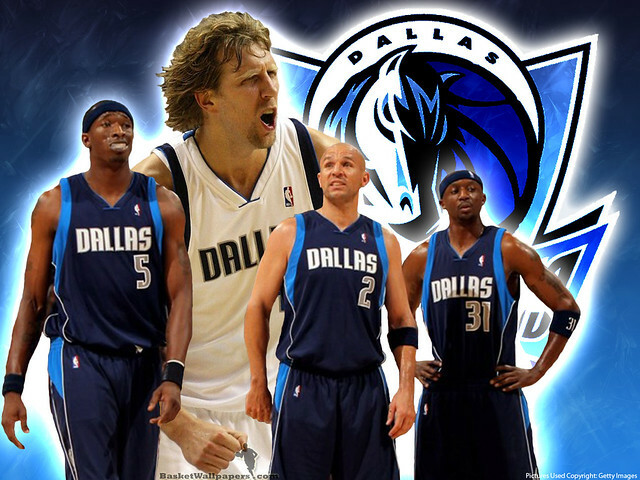 Dallas Mavericks? In the Finals, they won’t own home-court advantage. Both the Bulls and the Heat own better regular season records — thus, the 2-3-2 home-and-away format will not favor the Western Conference winners. Still, wrote Matt Regaw in a gutsy piece entitled “Dallas Mavericks Should Be the Favorites To Win NBA Title,” he argues for this team that humiliated — not just “defeated” — the L.A. Lakers. The Mavs, he argues, have won at least once on the road in each series — plus, twice in L.A. and Oklahoma. So this negates the “home-court advantage” philosophy. Good points, Matt. But, sorry. In three weeks, we’ll be applauding the first time ring-bearers, James and Bosh. Every year, I consult a doctor. His specialization isn’t centered on Internal Medicine, osteoporosis or Dentistry. It’s centered on Centers. On point guards, 3-point shots and the NBA Play-offs. Each year, I consult Dr. Raul “Yayoy” Alcoseba. He’s a Cebu City Councilor, now on his third term. He’s the M. Lhuillier coach. He’s the most famous and successful guru on dribbling and rebounding outside Manila. To me, he’s the best — including the PBA. In the East, Yayoy prefers Youth versus Experience. “I don’t see Boston, with their three older players — Garnett, Pierce and Allen — making it to the conference finals.” In fact, it was only minutes before we spoke that I checked the results via the internet: Boston escaped with an 87-85 victory against the New York Knicks when Ray Allen made a 3-pointer with 12 seconds left. Mr. Bryant faced Mr. James last Thursday. It was a meeting of two MVPs: Kobe had won the award in 2008 while LeBron snatched the Most Valuable Player trophy the past two seasons. On an eight-game winning streak in the city where the Wild Card Gym resides, the Lakers team was on a roll. Miami? They had lost steam. They lost five games in a row. But, when the two squads played three nights ago, it was LBJ who beat KB. The score: Miami, 94; L.A., 88. Miami did not win the NBA title. Not yet. Or, in the eyes of cynics, they won’t. Not in 2011. And, one victory doesn’t epitomize the whole season. They’re still in third place in the Eastern Conference. Against the Boston Celtics and Chicago Bulls (the top two), they’re a combined 0-6. Still, a win is a triumph–especially against the two-time defending champions. But, against LA, they responded positively. The game was close. With five minutes left to play, the score was 80-all. Then, after Kobe sank two three-pointers, it was 88-88. Two minutes were left. Then, Kobe–the NBA’s best closer–closed the door on himself. He failed miserably. Kobe attempted another 3-point shot. Wade blocked it. Down four points with 20 seconds remaining, he made another attempt. This time, 29-feet away. Again, he missed. In all, he was 8-for-21 and, in the crucial second half, was 2-for-11. Kobe failed. But do you know how he responded? Over an hour after the Miami-L.A. game had finished, he came back on court and shot hundreds of jumpers. Here’s the Wojnarowski narration: “All those Heat stars breathed a sigh, packed up and left American Airlines Arena. Bryant marched back onto the floor at 10:45 p.m. and started sweating again. Three Heat ball boys fed him passes, and Bryant marched to every corner of the floor and lofted his shots. Security staff and other Heat officials stood befuddled, unsure what to do. One security worker insisted he had never witnessed this in his eight years on the job. The Lakers were gone and Bryant was still dripping sweat on the Heat logo. “Sometimes, players will do this in their own arena, but never on the road. This was a spectacle and no accident. Bryant’s still the player they’re chasing because he’s the MVP of the back-to-back NBA champions. Bryant knows these Heat will get it together and become a problem for everyone in the Eastern Conference. Wherever James and Wade had gone late Thursday, Bryant clearly wanted word to reach them: He won’t accept losing to the Heat. Not on Christmas, not on Thursday night and not in June. They have lost four straight. That’s sad. Bad? Good? That’s unexpected. After a disturbing 9-8 start, the Miami Heat went on a rampage. They won 21 of 22. Dwayne Wade would score 40+ points. Twice. LeBron James scored 38. Chris Bosh twisted the “h” to become Chris Boss. On our recent Feast of the Three Kings, they transformed into modern-day kings — Balthasar, Gaspar and Melchior. One, the NBA is ultra-competitive. You can’t win every ballgame. Yesterday is different from tonight is different from this Saturday. Your past means nothing tomorrow. “Teams are always trying to get better,” said LeBron. Two, injuries. Chris Bosh is out. We don’t know when he’ll come back. LeBron, prior to the Atlanta game, was unsure to play hours before tip-off. He played. He scored 34 and pulled down 10 rebounds plus contributed seven assists. Four, its called “birth pains.” This team is new. “So far this season,” said Heat coach Erick Spoelstra, “when we have tweaked things and gone a bit unconventional, it has thrown us. Unfortunately, we have to go through some pain right now.” Pain is inevitable. To win that NBA crown, pain is a must. Pain — passing through extreme heat and pressure for the Heat — is mandatory. Losing, too, is a must. As long as–and this is what’s most important—they lose today and not during the playoffs. Defending his team and his city, Greg Cote, in “Don’t read too much into Miami Heat’s losing streak,” published this article in The Miami Herald… “What a ride, though, and every minute of it subjected to insane scrutiny, everything magnified, animated like The LeBrons. “Remember that 9-8 start? Oh the calamity! The Big Three couldn’t play together! Pat Riley must swoop in and replace coach Erik Spoelstra! ESPN hadn’t been this sated in years. “Then came the unreal winning, the 21-1 run. Which never gets the same attention, of course. I guess because when LeBron, D-Wade and Chris Bosh win … is that even news? Ha-ha-ha. Good point, Greg. The conclusion to this roller-coaster ride? This. Is. Good. This win-yesterday, lose-today, don’t-know-about-tomorrow scenario is good. For the fans. For those who hate LeBron. For those who love him. For those who abhor the Cleveland Cavaliers backstabber, they’re clapping and jumping and screaming, “Good for you, traitor!” For those who glorify LBJ, they’d say, “Relax…..” This team, they argue, is undergoing puberty. It won’t mature for months. Maybe. That word is perfect for Miami. Will this losing episode continue? Maybe. Will it stop? Maybe. Will the Heat win the crown? Maybe. Maybe not. LeBron James feels at home in Cleveland. That’s because he was born in Akron, Ohio—just 35 miles from where the Cavaliers play ball. And so it wasn’t a surprise when, last Thursday, the Miami Heat landed in the Quicken Loans Arena and LBJ scorched with plenty of heat his former team. I’d say it was an “in-your-face, take that!” performance that reminded Cleveland—including owner Dan Gilbert and his former Cavs teammates—what they had lost. Ouch. As for Miami, one night doesn’t fix their woes but this game might be the spark they needed to fire the heat. They’ve now won three straight and stand at 12-8. 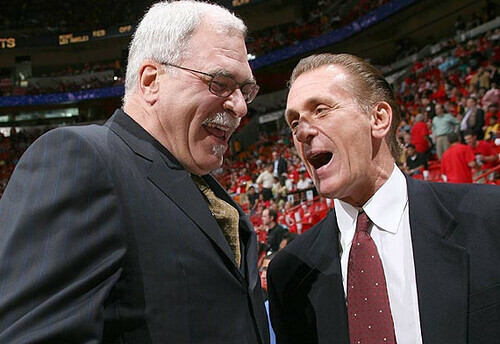 Maybe Pat Riley won’t coach, after all. 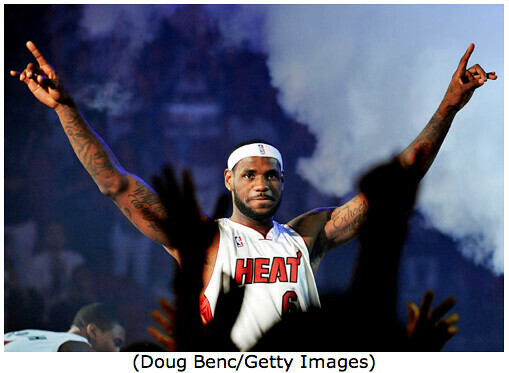 When the NBA season began last Oct. 26, people crowned the Miami Heat the sure-ball champions. I was one of them. 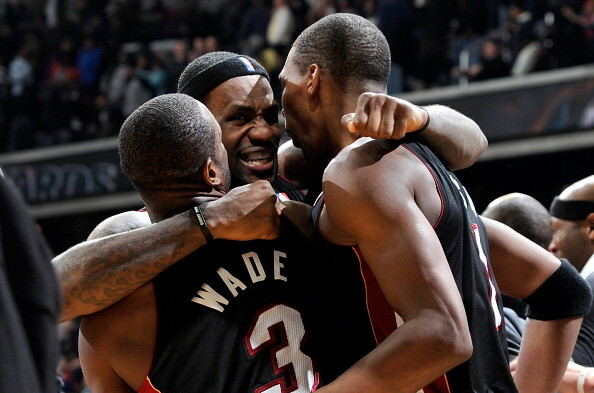 With the 1-2-3 combination dubbed the “Super Friends,” the trio of LeBron-Dwayne-Bosh was unbeatable. They’d surely trample and win gold over Kobe’s golden Lakers, make Boston green with Celtics envy, they’d clobber the 72-wins record of Michael Jordan and his Bulls. We were dreaming. For this Dream Team, thus far, has become an Ordinary Team. Not extraordinary. The Miami Heat’s record this early December? It’s 10-8. That’s 10 wins with eight losses. Bad. And the worst part: out of those eight failures, seven were against teams with winning records. This means that, against “strong” teams, this Miami has a vice: it can’t win. Put simply, the question is this: How do you combine these individual talents to form one unbeatable super squadron? The solution: Pat Riley. He is one of the greatest basketball coaches of all time. He led the LA Lakers to four NBA titles. This was during the 1980s era of Magic, Kareem and J. Worthy. Then, in 2005, here’s what happened… Pat Riley was the president of the Miami Heat. Exactly five years ago this month, his team—under the coaching of Stan Van Gundy—was a disappointment. Their win-loss record: 11-10. Van Gundy resigned as head coach and in stepped Riley. Then, armed with Dwayne Wade and Shaquille O’Neal, the well-dressed coach turned Miami into the handsomest of men: they were the 2006 NBA champs. The same scenario is happening today. In fact, the question in the minds of NBA experts today is not “if” Riley will become coach, but “when.” For diehard Filipinos like you and me, our sympathies go to Erik Spoelstra—whose mother hails from San Pablo, Laguna. But this Miami franchise doesn’t have a choice. Pat Riley not only was the “Bob Arum of the NBA” who orchestrated the entry of The Three Kings, he’s the only one who can reenergize the Heat to victory. He’s the only coach—mano-a-mano—who has the intellect and experience to fight Phil Jackson when Miami meets L.A. in The Finals. So… the sooner, the better. What’s great about Americans is how quickly they act. When a problem is faced, regardless of the hurts or short-term consequences, they “change a losing game.” They act. Fast. Let’s expect the same conclusion with Miami. Prolonging this agony will result in a disaster—especially for LeBron. Because while the NBA’s slogan is “Where Amazing Happens” and the Heat were supposed to amaze us, they did not. Mr. Riley will. CLEVELAND. The game NBA fans have long-anticipated has arrived: The Heat versus the Cavaliers—tomorrow in Cleveland. 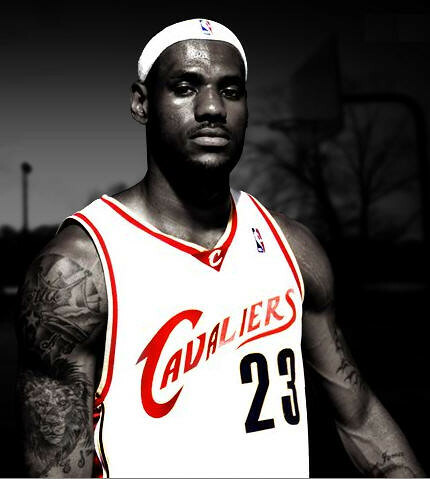 Will Ohio fans boo, jeer, mock and scorn LBJ? 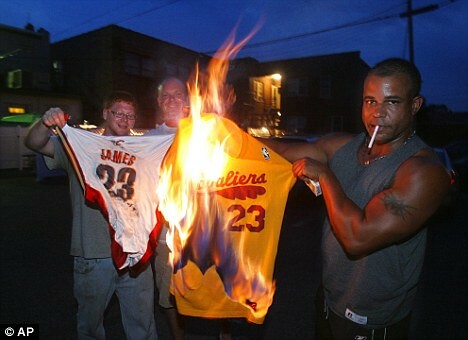 If we look back, hundreds of his Cleveland jerseys have been burned. The Cavs previous owner labeled him a traitor. He’s Public Enemy No.1 in the state where he grew up. Will all this castigating and lambasting continue tomorrow? Or, when fans see their former son, will they show comfort and compassion? We’ll see both. But more on the former. Placards with LEBACLE and GO HOME will be plenty. The wounds are still fresh; the betrayal, severe. Two Sundays ago, I made a mistake. 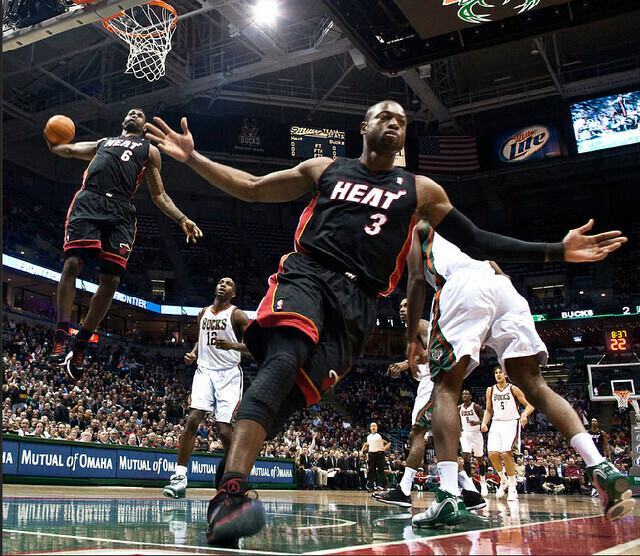 I declared LeBron’s joining forces with Chris Bosh and Dwayne Wade as the right move. Now I’m having a change of mind. Sure, LBJ wants to win that NBA ring. Sure, it was legal. But here’s another sure thing: LeBron made millions of enemies. His blunder wasn’t joining the Miami Heat—again, he’s a free agent and that’s his prerogative. 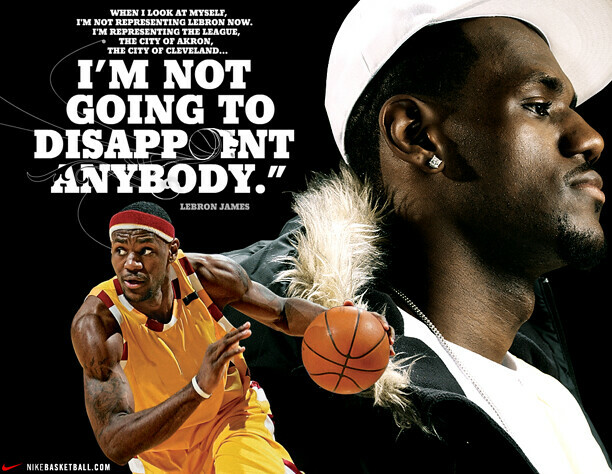 His mistake was his decision to have “The Decision.” If you recall, LeBron announced to the world his Miami transfer not via a no-nonsense, 12-minute press conference. Instead, the self-proclaimed King promoted himself like a God—to the full hilt, holding six NBA teams as hostage and starting a fiery hype that engulfed the sports world. Why was this TV show dubbed a LeBacle? Simple: Knowing that he was going to hurt the 11.5 million residents of Ohio—fans who’ve embraced him as their native son the past seven years; knowing that he was going to disappoint the citizens of New York, Chicago, New Jersey and LA—couldn’t LeBron have focused the attention less on himself? Couldn’t he have done a plain announcement? Been more sympathetic? To his Cleveland family? Commented Michael Jordan: “There’s no way, with hindsight, I would’ve ever called up Larry, called up Magic and said, ‘Hey, look, let’s get together and play on one team.’” Ouch. Does this mean LeBron did not have enough courage to stand up on his own and win? Yes, says MJ. Now. What’s LeBron got to do? Well, simple: Win the championship. Now. This season. Anything short will mean more ridicule and damage to his already-damaged persona. Not everybody’s a loser in this controversy, though. The big winner is Fil-Am Erik Spoelstra, the Miami Heat head coach. His mother, Elisa Celino, hails from San Pablo, Laguna. “I’m embarrassed to admit I’ve visited the Philippines only when I was three years old,” he said in the Phil. Daily Inquirer. “I’m definitely planning to go again.” Bringing with you the Three Kings? Hotels in Miami? One room, the “Heat Suite” for $2,500/night, includes a “Ferrari F430 rental, James’ favorite snacks, an iPod with his favorite tunes.” Mandarin Oriental has “Live Like LeBron” weekends—with basketball-shaped cookies. Spa? There’s “LeBroyal Treatment” with “a massage, manicure, personal training session, jet-ski rental, gift package and a six-pack of beer.” For $149, it’s expensive—and better than lingam! LEBRON JAMES IS A CRIMINAL! Accused as a quitter by Cavs owner Dan Gilbert, lambasted by Orlando’s Otis Smith as not much of a competitor, the five cities of New York, Los Angeles, Chicago, New Jersey and Cleveland who lost out to Miami are furious. They’re bitter. They’re hateful for being spurned. They’re pissed at ESPN. To the millions from Cleveland, while before LeBron was basketball’s Almighty, now he’s the devil. He’s a Miami vice. But LeBron did the right thing. If you and I were in his size-15 shoes, we’d do the same act: Sign up with best friends Chris and Dwyane to win next year’s NBA title. He had no choice. Despite winning the last two MVP awards, reaching The Finals in 2007, his Cavs owning the league’s best season record for the past 24 months—despite those winnings—LBJ was a loser. Kobe wears five NBA rings. LeBron, staring at his giant-sized fingers that can grip the ball like a magnet, has none. LeBron’s jealous of KB. His seven years of expeditions have netted zero fish. What’s he going to do? Stay on the same boat? Not harvest any goldfish? No more, no way. Not when you’re as impatient as LeBron who, at age 18, bypassed college and joined the NBA straight from high school. When you’re as gifted as him, you’re expected to deliver gifts codenamed NBA TROPHIES. “Change a losing game,” my dad loves to say it. And LeBron has done that: Change. 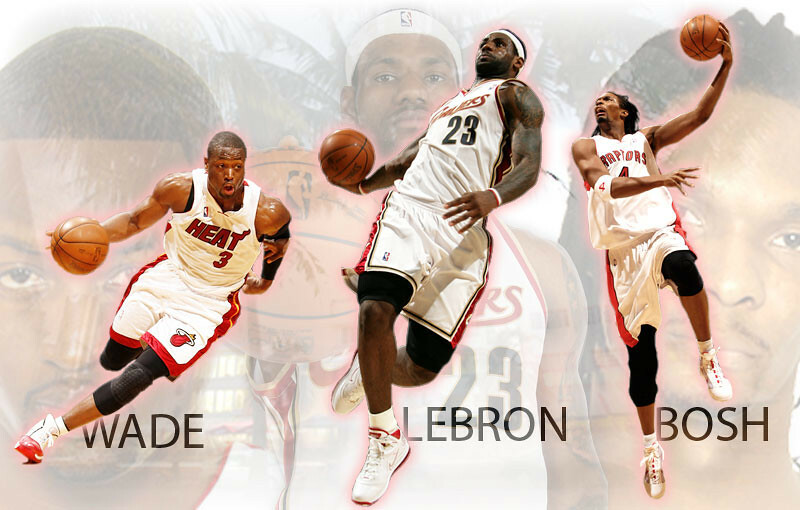 With The Three Kings of Miami, they are individual superstars at their prime who now have to share the same locker room. It can work. It may not. My gut feel? It’s hard for this not to work. I believe it will. First, my brother Charlie correctly points out that D-Wade is unselfish—which means that, even though he’s Miami’s VIP, he’s willing to relinquish—or at least share—this title with LBJ. The even better reason for this triad to work: they’re best friends. In Beijing, these triplets bonded. En route to netting the Olympic goldfish, they glued and gelled, and informally promised to join forces sometime in the future. That future is now. And like you, I can’t wait for the NBA season to start. With this troika, it’s hard for anyone not to feel hot with triple the heat. Will he or will he not? Mr. James is, by a slam dunk, the NBA’s best player. In the recent MVP celebration, he was adjudged the undisputed champ of the basketball world. Thus far in his career, his credentials are Michael Jordan-like: 2004 Rookie of the Year, an Olympic gold medal in Beijing, two MVPs, Defensive First Team, Scoring Champion. Name it, he’s got it. Yet, all these accolades don’t matter as much as the one he lost two days ago: the chance to win an NBA ring. Be like Mike? Not so fast. For with His Airness, it took him just six seasons before he won an NBA Championship. Then he won two more straight. Then, three more for a total of six NBA rings. LeBron has zero. After seven years and thousands of lay-ups and offensive rebounds, LBJ is still scoreless. True. 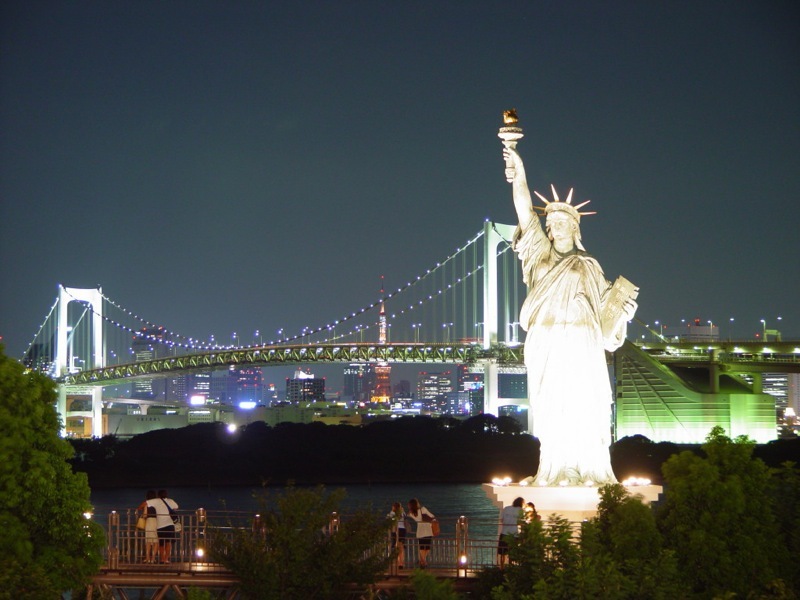 With Broadway, the Statue of Liberty, the U.N. headquarters, Times Square, and the Bronx all found in the largest city in the U.S. (pop: 19.1m), NYC is the capital city of Planet Earth. 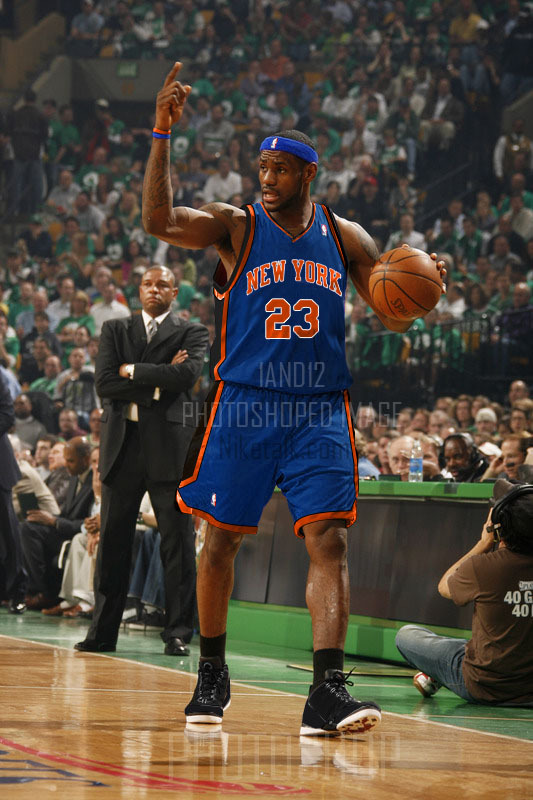 Will LeBron soon call The Knicks his home team? For now, let’s wait. And not forget that the Final Four is starting: Magic-Celtics, Lakers-Suns. My prediction? 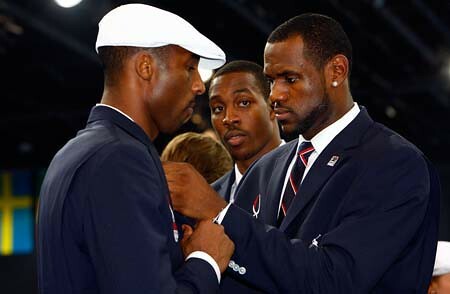 LBJ soon gets envious of Kobe’s fifth NBA ring. The LA Lakers are 4 and 0. Same with Phoenix. Against San Antonio, the Suns scorched the Spurs. The reigning Eastern Conference champions, the Orlando Magic? With their magic wand, they metamorphosed the Atlanta Hawks to fly into oblivion. The score? Four, zero. This means, as expected, Los Angeles is in, Phoenix is in, and Dwight Howard and his Magicians are in. This was forecasted. Like our elections of 72 hours ago. Noynoy Aquino was expected to win. He did. Bong Revilla was prophesied to top the senatorial slate. He did. Manny Pacquiao? Well, whenever he fights, he wins. And so finally, on the political arena, he won. But the win we never saw coming was the “loss” of the seemingly-unbeatable Manuel Araneta Roxas II, who led by as much as 33 survey points just months before last Monday. Mar beaten by Robin Hood? That’s an epic upset by Jojo Binay. Much like what we saw yesterday morning: LeBron James, all but crowned by Mark Garcia and Charlie Pages as the 2010 NBA champions—they lost. But wait, this isn’t all-too-surprising. This is sports. And, like politics where surprises are common, it’s the same with basketball: the ball is round, thus it bounces one way, spins another, ricochets left, sways right, often tilting in favor of the underdog. Not that the Boston Celtics, the winningest franchise in NBA history (yes, more than the Lakers) with 17 NBA trophies, are weaklings. Boston won the NBA crown as recently as two years ago. And, of course, they still have the Big Three: KG, Ray Allen and PP. Plus a point guard named Rajon Rondo who, in Game 4, was phenomenal with 18 rebounds, 13 assists and 29 points. Boston is Boston. They’re NBA legends. Still, with Shaq and LBJ, everybody crowned the Cavaliers as this year’s winners. Like we all did with Roxas. Well, yesterday’s 120-88 trashing by Boston in LeBron’s home court was embarrassing. It also put Cavaliers in a 2-3 win-loss quicksand. With the coming Game 6 in Boston, if Cleveland wins, they live for one more game. If they lose those 48 minutes of ball-playing, they’re out. As in Roxas-out. Ouch. Which makes me ask: Where was the two-time MVP? LeBron missed his first seven shots and ended with 3-out-14 shooting for 15 points—the fourth lowest-scoring total of his playoff career. When he finally left the game with 3:58 remaining, he was booed. Imagine… the MVP booed. (Contrast this to the “M.V.P.” serenade Rajon Rondo received in Boston after Game 4.) It’s obvious that if LeBron performs the same dismal way tomorrow (Game 6 is 8 a.m. RP time), it’s an early summer vacation for the 25-year-old. Upset of upsets, right? Right. Which makes tomorrow the most important game of LeBron’s seven-year-long NBA career. Three years ago, his Cavs reached the NBA Finals. They were humiliated, 4-0, by the San Antonio Spurs. Last year, they reached the Eastern Conference Finals, beaten by Orlando. Then they hired the 7-foot-1 Shaquille O’Neal. With the stronger big man, they finished the year with the NBA regular season-best of 61 wins, 21 losses. This 2010 is Cleveland’s number. It’s LeBron’s time. Here’s my analysis: If LBJ steals the Boston game tomorrow, they’ll fly back to the Quicken Loans Arena in Cleveland with momentum pushing their giant-sized bodies and they’ll win Game 7. Having escaped that Boston scare, they’ll ride to avenge their Easter Conference Finals loss to Orlando last year and, once in the NBA Championships, they’ll trample the Lakers in a LeBron vs. Kobe face-to-face. All these…. if they win tomorrow. 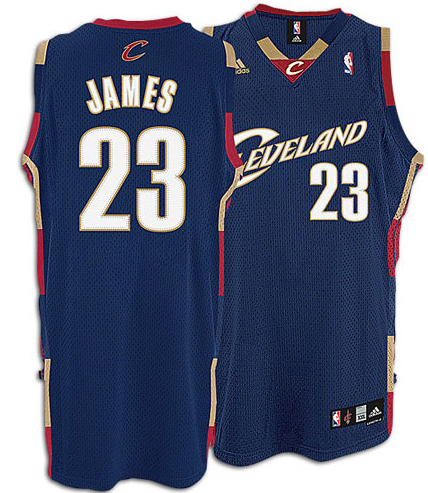 If they don’t, well, yesterday might have been the last time LeBron wore the Cavaliers jersey in Cleveland. For the internet is abuzz with rumors that LBJ wants out of Ohio. When he becomes a free agent on July 1, the city that never sleeps, New York, will beg for his superstardom to shine there. He’ll probably wear the uniform marked “KNICKS.” But that’s speculation. For now, let’s wait and watch. It’s one fight tomorrow. Like Jojo vs. Mar. Abangan. My brother Charlie, his wife Mitzi Tan, and her entire family, are now in Los Angeles. They’re spending Christmas there. While that may be a terrific experience (earlier, they spent “White Christmas” for a few days in Winnipeg, Canada with it’s -14 degree weather), my younger brother isn’t all-too-happy. The reason: He could not get tickets to watch the most-awaited game of the entire NBA regular season. LA vs. Cleveland. West against East. The Lakers opposite The Cavs. The 7-foot-1 Shaq standing tall versus the 7-foot-tall Pau Gasol. And, of course, LeBron James face-to-face with Kobe Bryant. Sure, there are plenty of rivalries. Manny vs. Money (sayang!). Rafa vs. Roger. In Manila, there’s Ateneo vs. La Salle. In the past, there were these mano-a-mano fights: Ali-Frazier, Magic-Bird, Nicklaus-Palmer, Chamberlain-Russell, Yankees-Red Sox. For outside the NBA Play-offs, there is no bigger game—make that “games,” because there were a total of five—than the ones held every Dec. 25th. With the LA-Cleveland hoopla that I saw on TV, what I found most interesting was Shaq against his “best friend,” Kobe. In one instance in the third quarter, KB drove down the lane and rammed straight into the leviathan. But no foul was called! And Kobe was mad. What a sight to see them both. LeBron vs. Kobe? Mr. Bryant scored more points (35 versus James’ 26) but one man’s output is less significant than the team’s score. At the final buzzer, the Cavs upset the Lakers, 102-87. But even more upset were the LA fans (the audience included Hollywood stars like Sylvester Stallone, Danny DeVito, Snoop Dogg, Anna Kournikova) who threw yellow foam hands to the court—including one water bottle (reminds us of the Old Cebu Coliseum days, right?). Back to the one-one-one debate: Do I favor LeBron over Kobe? Yes I do. Because while I don’t dislike both jersey numbers 23 and 24, I favor LeBron more. Maybe because he’s less “hambog.” Maybe because LBJ’s quieter and less expressive than the “It’s me! Me! Me!” Kobe. What do the experts think? Who’s better? Josh Tucker of the Silver Screen and Roll blog writes: “LeBron James is the MVP; Kobe Bryant is the better player. Both are lockdown defenders, fantastic passers, capable of scoring or facilitating and excellent leaders of their teams. The primary differences lie in each player’s individual offensive repertoires, and the key here is the versatility, polish, and completeness of each player’s game. To me, this White Christmas, I’m dreaming of an NBA final: Cavs vs Lakers. What do Rafael Nadal, Susan Boyle and LeBron James have in common? Plenty. They’re world-wide stars known all across the planet. They hail from different countries, namely, Spain, Scotland and the U.S.A. But more than that, these three share a common bond: Forty eight hours ago, they lost. They weren’t supposed to. Nadal had not been clobbered in Roland Garros ever since he swung his Babolat there. Susan Boyle, whose YouTube videos have been accessed 100 million times, was sure to win Britain’s Got Talent and meet the Queen. And Mr. James, the one who led his Cleveland Cavaliers to an 8-0 playoff start—was not supposed to be trounced. Call it any adjective you prefer—“Amazing,” “Incredible,” “Breathtaking”—what transpired 24 hours ago at the Quicken Loans Arena in Ohio will forever be etched in NBA history. Down 0-1 in the Eastern Conference Finals, down 93-95 with the same length of time it takes to say “goodbye,” LeBron James does the unthinkable: He grabs the inbounds pass, spins around and, barely looking at the goal and with roughly 0.4 seconds left, unleashes a missile that dribbles against the rim of the basket and slides down the net. Swoosh! Wasn’t that stunning? It wasn’t a Steven Spielberg movie—it was better; a real-life script with turns and twists that no one could have plotted and whose ending, wow, was spectacular and unknown until after the buzzer sounded. Best of all, wasn’t that a Michael Moment? For while LBJ had accumulated a multitude of accolades—Rookie of the Year, MVP, scoring champion, Olympic gold medalist—he’s never had that one moment like MJ.